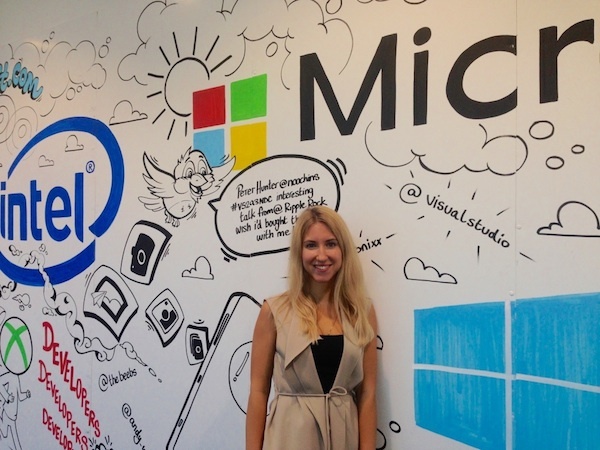 After 14 months at Microsoft, Stefaniia’s placement comes to an end. 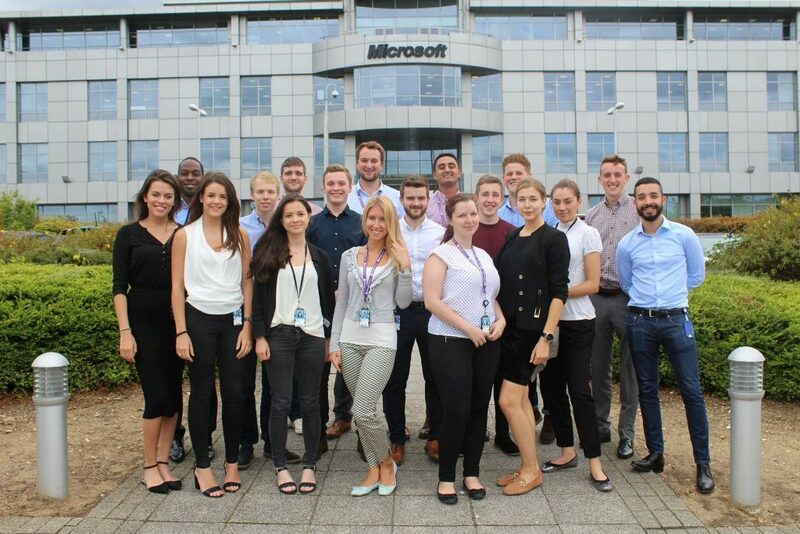 In this second part of her blog series, Stefaniia shares what she’s learnt from her time at Microsoft. I can’t believe it’s gone so fast. I’ve learnt so much and I’ve grown up as a person. Here’s what I learnt during my time at Microsoft. It’s highly beneficial for me to spend over a year in a business environment as now I have a better understanding of how a business is structured. As mentioned in my previous blog, Microsoft value people a lot and it’s all about supporting and helping each other. During my time in Microsoft, I met so many people from various backgrounds and cultures. The biggest thing I’ve learnt is no matter which country you’re from, there is something in common that unites people and helps them to achieve new heights together. I did not expect such a steep learning curve when I first joined. Being an employee I had an opportunity to sit Microsoft Office exams – I managed to obtain an advanced qualification in MS Excel, Power Point and Word. I believe that all those skills and certificates will help me in my future career and will make me stand out for future interviews. Undoubtedly I developed a number of skills and personal qualities over my placement. I’ve become more self-confidence, improved my public speaking, teamwork and leadership skills. To sum up, I think my year in industry has been an extremely valuable experience and I would recommend it to everyone. Lots of companies offer placement year and depending on what you’re looking to achieve and learn, you need to choose the right company for yourself. Stefaniia has come a long way to build her knowledge of the business industry. Read more about her internship in the first part of her blog series. 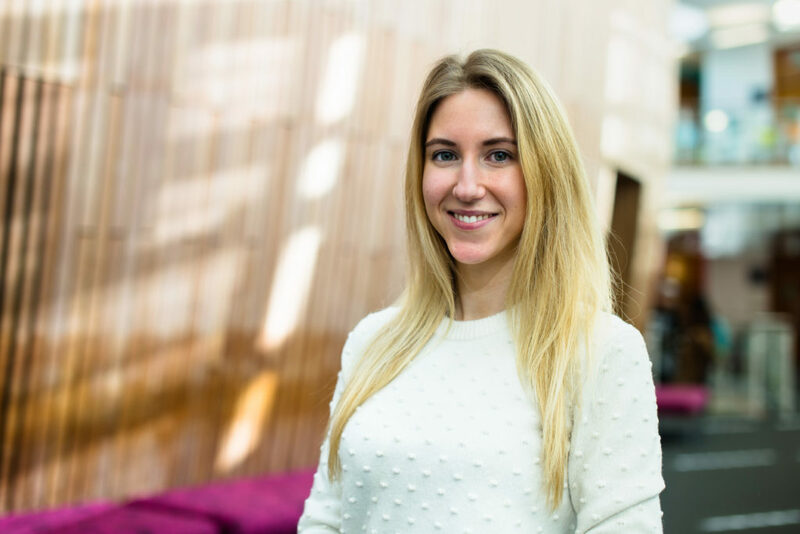 She studied International Foundation in Economics, Finance and Management in 2012 and progressed to the University of Exeter and studied Business Economics with Industrial experience. 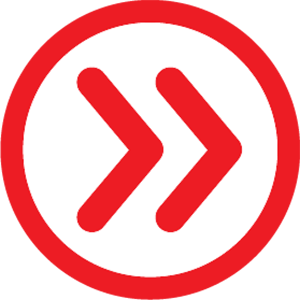 Keep in touch with student life in the UK, via our Facebook, Twitter, Instagram and YouTube channels.